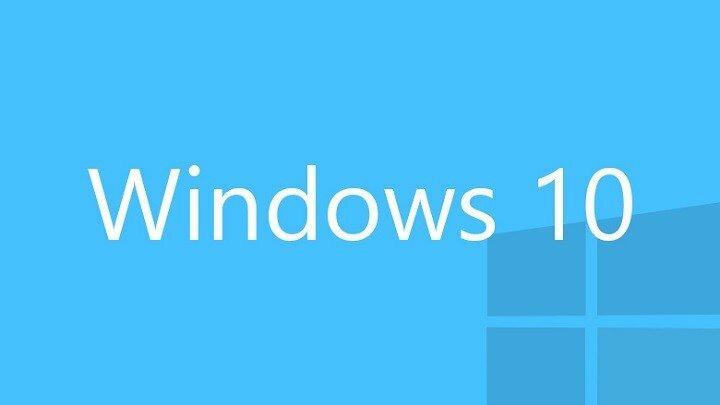 As you know Windows 10 is the latest operating system from Microsoft, but using the latest operating system comes with certain limitations. 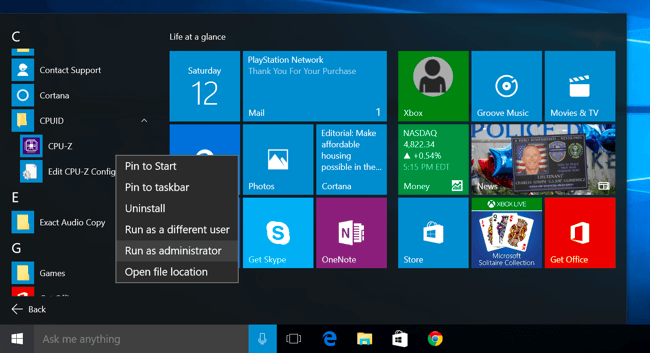 For example, sometimes you won’t be able to use old software, and you’ll get This program doesn’t run on Windows 10 error, so here are few solutions how to fix this. Right click the application shortcut. Choose Run as administrator from the menu. 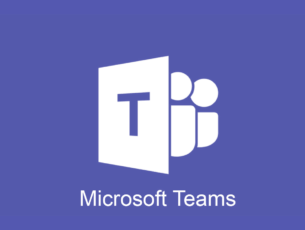 If your application worked in previous versions of Windows but it doesn’t run in Windows 10, you might want to try running it in compatibility mode. Right click the application that you’re trying to run. Check Run this program in compatibility mode for and choose operating system from the list. We also want to mention that while in Compatibility mode you can set to run this application in administrator mode all the time. 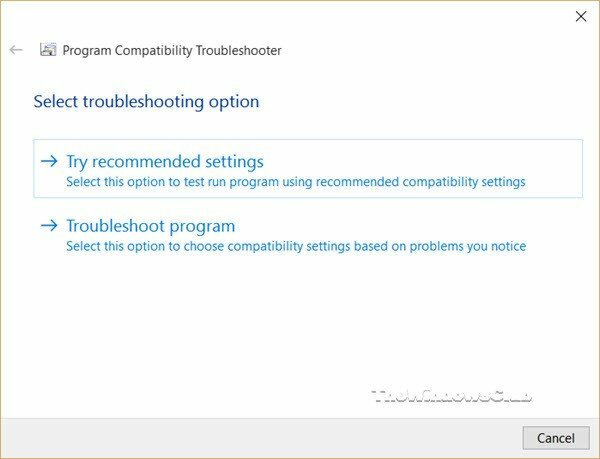 If previous solution doesn’t work, you might want to try running Program Compatibility Troubleshooter. Right click the application that you want to troubleshoot. Choose Properties and go to Compatibility tab. Use the wizard to fix the compatibility issues. Windows 10 comes with .NET 4.6 Framework installed, but some applications might require older version of .NET Framework to function properly, so make sure that you visit Microsoft Download Center and download older versions of .NET Framework if the application requires it. If none of these solutions work for you, you might want to try using a virtual machine. If you’re not familiar with virtual machine, it’s a software that creates virtual hard drive on your computer, and it allows you to run other operating systems on Windows 10. 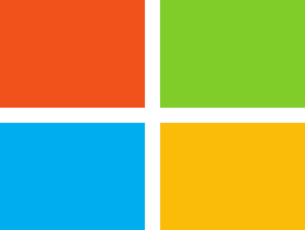 This means that you can run Windows XP or Windows 7 on Windows 10. We have to warn you that using a virtual machine requires decent amount of your hardware power, so make sure that you have enough RAM and hard drive space to run it.